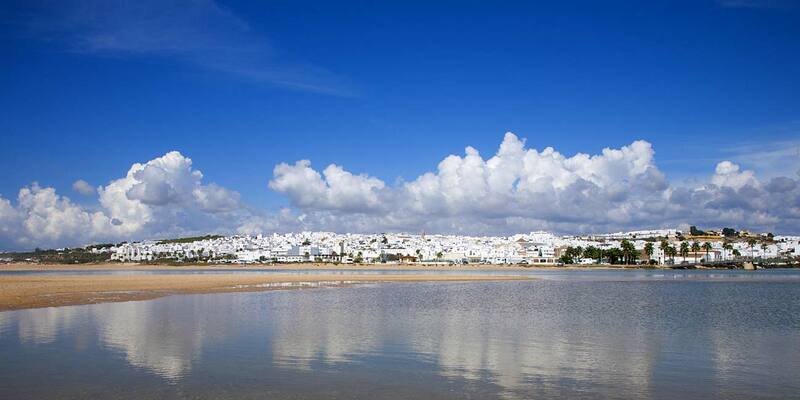 Conil de la Frontera is the best holiday destination on the Costa de la Luz. Spanish and foreign tourists alike choose to spend their Easter holidays, weekends and summer holidays here, but also visit all year round. 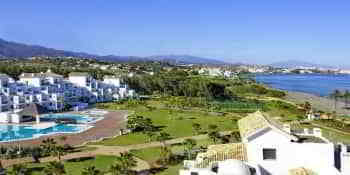 They want to enjoy unspoilt beaches and bays of golden sand, beautiful cliffs and pine groves. Conil’s natural environment makes it the perfect place for rest and relaxation, and for playing sports like surfing, diving and sailing; it is great for trekking, cycling and horse riding. There are also plenty of spectacular landscapes in this region for enjoying sunrises and sunsets. Conil’s beach bars, taverns and restaurants serve up delicious recipes featuring traditional cuisine and new takes on gastronomy. Tuna in an onion sauce, raviolis with tuna belly, carrots prepared in local style, rice with thistles, octopus with chick peas, suckling pig stew… Tapas and meals for all tastes. Hard biscuits typically found around Easter Week, and potato churros are other traditional delicacies of Conil’s cuisine. 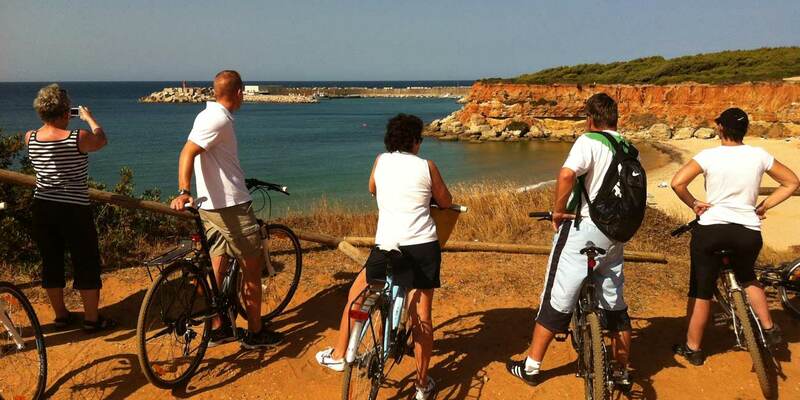 Conil is a perfect destination for holidays with your family or partner. A small and welcoming village, here young and old alike will find a wide range of options for fun and relaxation. 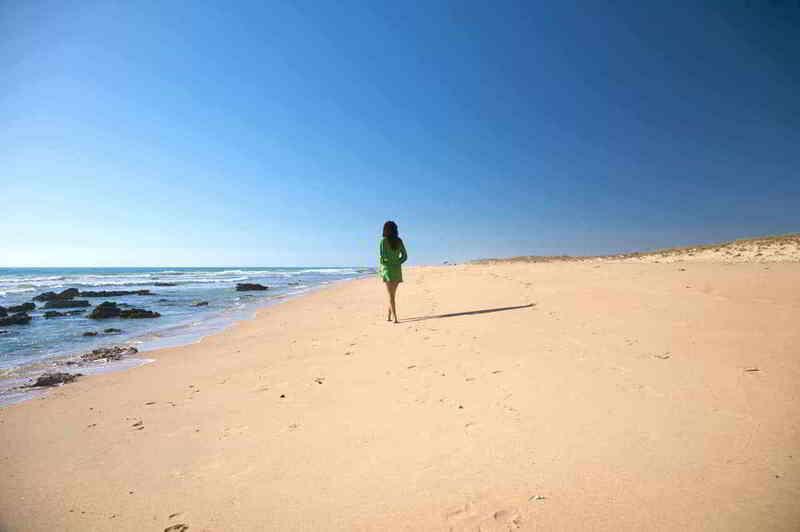 Why visit Conil in Cadiz? 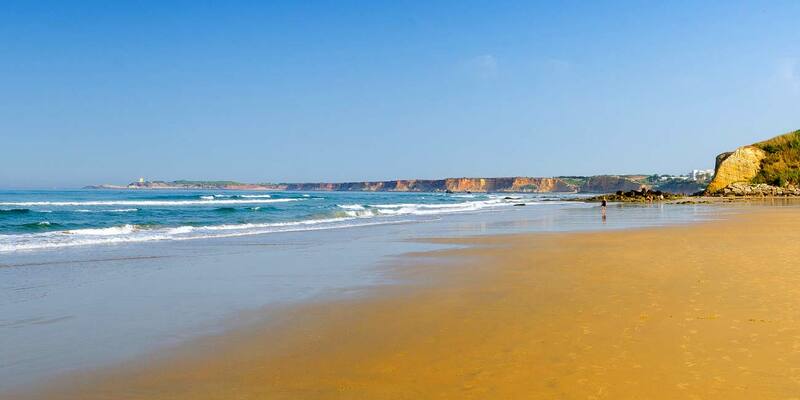 Conil de la Frontera boasts over 14 kilometres of vast beaches spread across 6 locations, all of which feature golden sand and crystal waters. 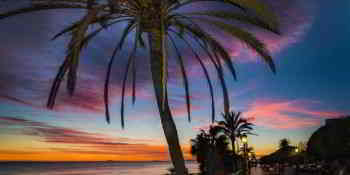 The coastline of this traditional Andalucian fishing village is famous for its natural beauty which has nearly disappeared on more commercial Spanish coastal areas. Conil de la Frontera is a seafaring village. It lives off the sea, and by the sea. Its inhabitants have been dedicated to fishing since ancient times. The almadraba red tuna is the most prized species that can be caught on the coastline. This product is closely linked to the origin and history of the area’s inhabitants. Conil’s fishermen also fish for other species, such as several different types of bream, grunt and snapper. They set sail from the Fishing Port, located between Cabo de Roche and Cala del Aceite. If you want to watch them leave, you have to visit the port just before three in the morning. It’s also possible to watch fish auctions at the port’s market. Ask at the hotel’s reception about the Fuerte Experience programme. Conil still has a fishermen’s neighbourhood, known as “la puerta de Cai” or “barrio de la ma”. It’s streets proudly bear the names of fish: Calle de la Urta, Calle Sardina, Calle Salmonete… In the olden days, all of the fishermen used to live here. Only a few are left. The rest of them now live in other neighbourhoods, spread out around the village. Until the 16th century, Conil de la Frontera was known as “el lugar de la Torre de Guzmán”, loosely translated as “The Place of Guzmán’s Tower”. This tower is the village’s oldest and best known building. A tower in Gothic style, whose construction was ordered by Alonso Pérez de Guzmán (“Guzmán the Good”): It formed part of the settlement’s fortified castle, along with other watchtowers named Roche and Castilnovo. Today it is an Interpretation Centre for Conil’s History and Heritage. 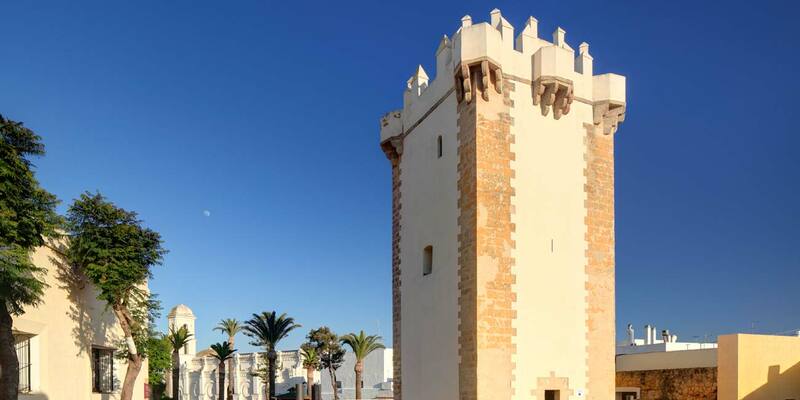 Torre de Guzmán is a fantastic place for learning a bit about Conil’s history, and enjoying 360° panoramic views. Information panels explain features that can be viewed from every angle of the lookout point on the roof – the tower’s highest part. 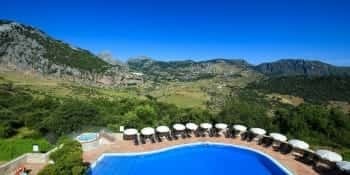 A charming landscape can be contemplated from here, full of white houses that stand out in high relief from the blue sky and sea, the fine golden sand on the beach, the red cliffs and green pine groves and countryside. 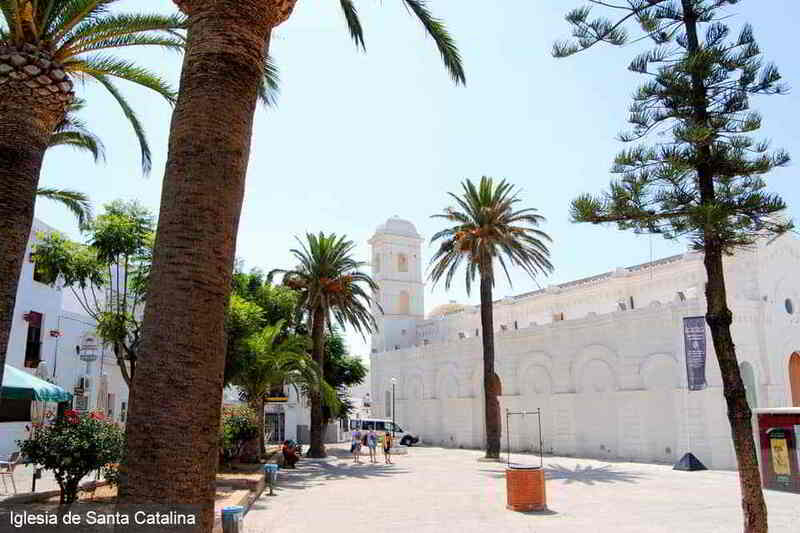 The parish church of Santa Catalina is another place of historical-artistic interest. Also known as the ex-Victoria convent, it can be found next door to the town hall. 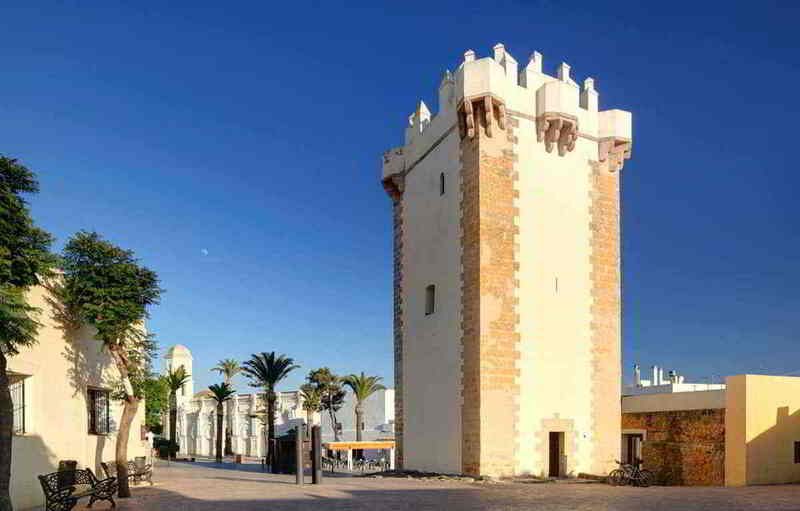 Magnificent views of Conil can be enjoyed from its bell tower. 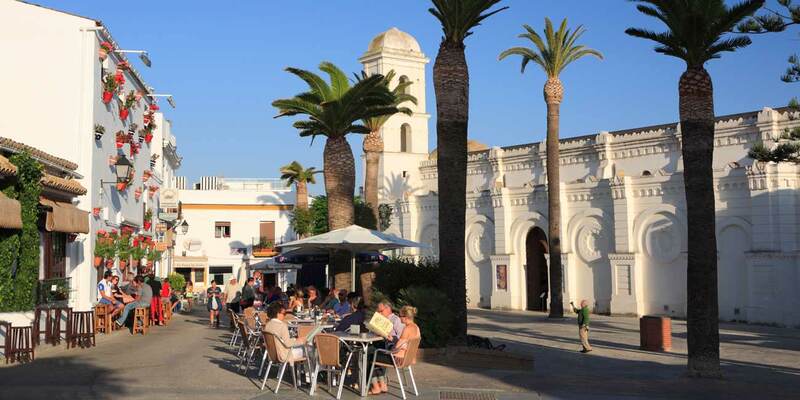 Conil’s old village centre still conserves all the traditional flavours of a fishing village. It’s winding streets are typical of a medieval village. 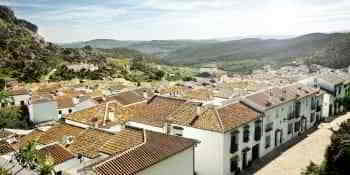 Narrow alleyways and hidden plazas, with typical Andalusian white houses, ancient churches and other buildings of historical and artistic interest. Alongside the previously mentioned Guzmán tower can be found La Chanca, a site of ethnological interest. It is the old almadraba, where the red tuna caught in local waters used to be processed and conserved. Today it is used for a range of cultural purposes. It was built in the middle of the 16th century. The area known as the Salt Storehouse is where its original character is best conserved. The rest of the building has undergone countless refurbishments over history. The Museo de Raíces Conileñas (Conil Roots Museum) showcases the customs and lifestyles of this village’s inhabitants. It safeguards over 800 antique objects once used for activities related to the sea, farming, the Conil sulphur mine and Conil’s homes from the middle of the 19th century. The old Flour Mills are also a place not to be missed by summer holidaymakers. Out of the three that have been restored, one is of particular interest to astronomy lovers. A dome has been fitted to its roof, from where stars can be observed. A great way to spend a starry summer evening. Conil is located between the districts of Vejer de la Frontera and Chiclana, just 43 kilometres from the province’s capital, the city of Cádiz. 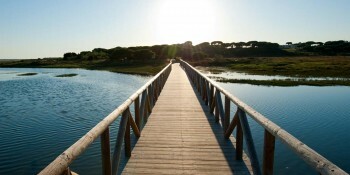 These are three nearby places of interest, well worth a visit during your holidays in Conil. You can also choose to visit Jerez de la Frontera and Gibraltar. Outside the province of Cádiz, Seville is another place of interest, and a great place for spending a day away from Conil.